More than 4,000 Tampa Electric customers in Hillsborough County are without power, according to the utility's power map. Update on Thursday, July 5, 2018: TAMPA, Fla. - Tampa Electric has restored power for thousands of customers after widespread outages on Wednesday. 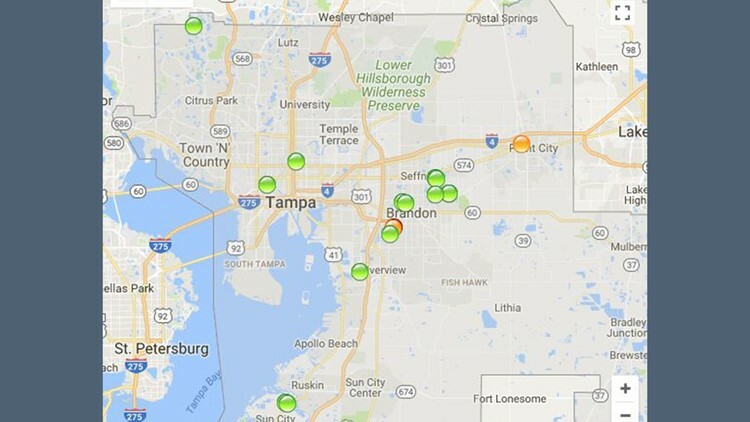 At one point, there were more than 5,000 customers without power in Hillsborough County. The figure stands at 386 as of 3 a.m. Thursday. Original Story on Wednesday, July 4, 2018: TAMPA, Fla. - Nearly 4,000 Tampa Electric customers in Hillsborough County are without power, according to the utility's power map. That number, which at one point reached more than 5,000, includes over 2,300 customers in Brandon and more than 900 customers in Plant City. Smaller outages were reported around Tampa, Sun City and in eastern Hillsborough County, including Valrico and Seffner. Some of the outages were related to severe storms moving through the area Wednesday evening, according to the map. The cause of the larger outages is under investigation, the map said. 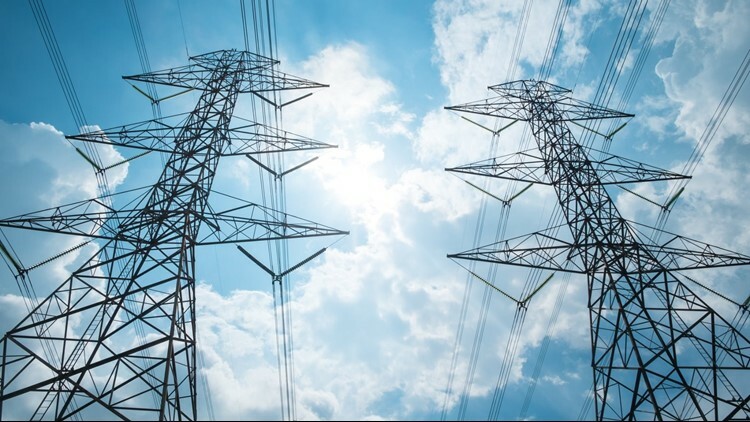 TECO estimates power will return between 12:15 a.m. and 2:30 a.m. Thursday.